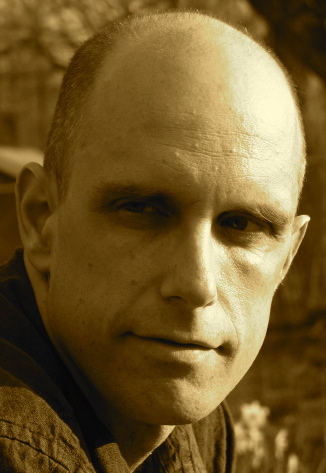 A Year of Being Here: Craig Arnold: "Very Large Moth"
"Very Large Moth" by Craig Arnold. Published by Poetry, October 2013. © Craig Arnold. 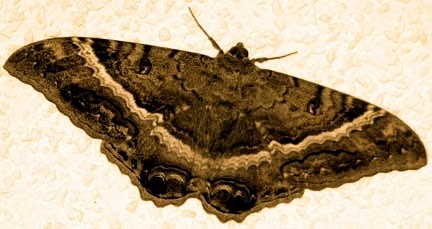 Art credit: Photograph of a black female witch moth, perhaps by Michael F. O’Brien (originally color).